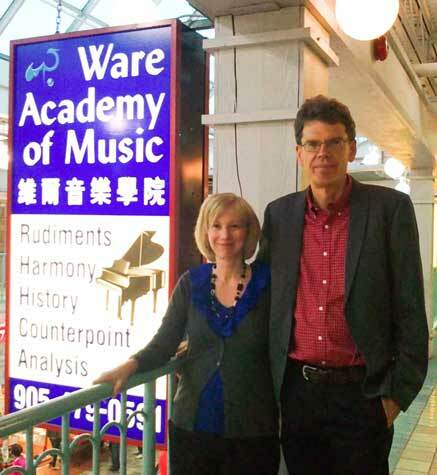 Peter and Lynn Ware opened Ware Academy of Music in 2001 as a private practice in the Market Village. With over 30 years teaching experience, they continue to prepare students for theory and instrumental examinations at the Royal Conservatory of Music (RCM). Their theory students have acheave the highest RCMusic theory grades in Canada. Additional theory and piano faculty includes Dr. David Swan, DMA from Indiana University, Dr. Paul Jessen, DMA from University of Montreal and Francis P. Ubertelli DMA candidate at University of Toronto. 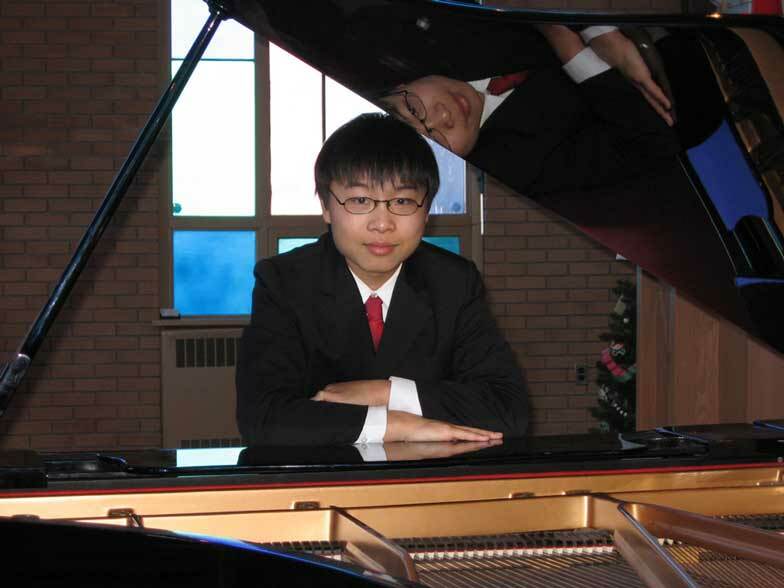 The school offers required RCM theory classes for all levels and has produced three Gold Medal Winners having the highest theory averages in Canada. Hard working theory students consistently achieve grades of 90-100%! With the goal of developing top notch musicians, the school has assembled a collective of enthusiastic educators in piano, guitar, flute, violin, voice, clarinet and saxophone. Beginners enjoy the benefits of instrument packages including case, books and lessons for guitar, violin, flute and keyboard. Parents of students are invited to visit the school facilities, take a peek in the rooms and register for a class or schedule a lesson. 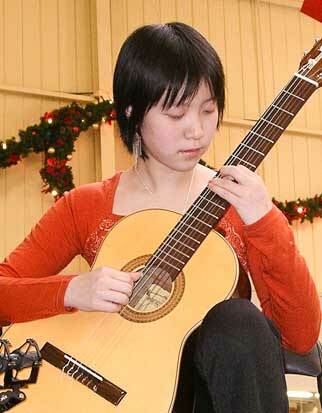 Ware Academy of Music is located 2842 Finch Avenue East, Suite 111, Toronto, Ontario M1W 2T4. Conveniently located close to DVP, 401 and 407 by the 404 highway. Located two lights East of the Finch Avenue exit off 404 on the north side in the Professional building the Village Square Mall with McDonalds. 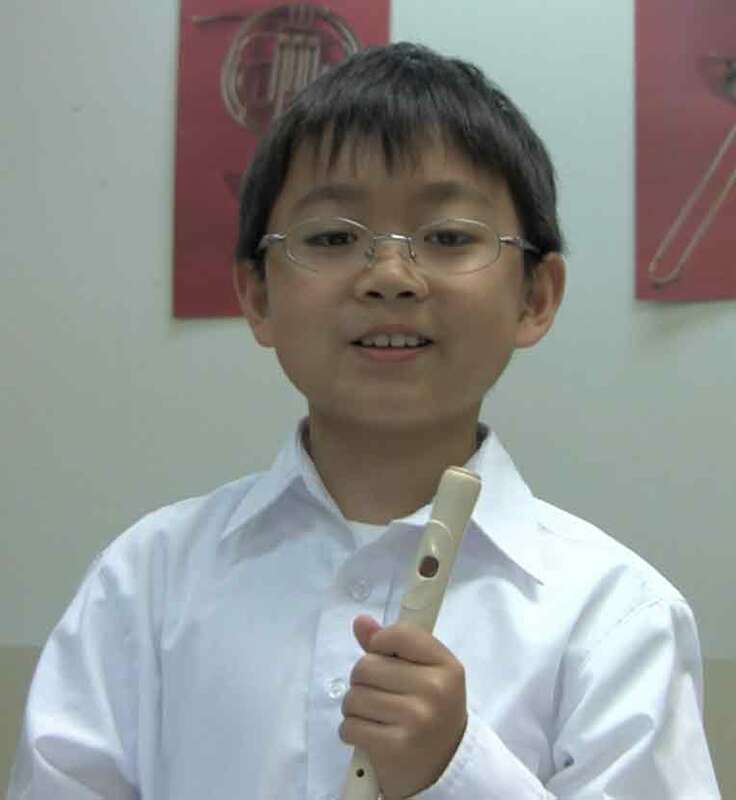 Lynn has prepared young students for RCM Rudiments and History Examinations for over 25 years. Her enthusiastic method blends DVDs and videos with insightful, lively commentary about composers and their works. Lynn strives towards classes of interactivity and discovery balanced with genuine affection, humour and high expectations.